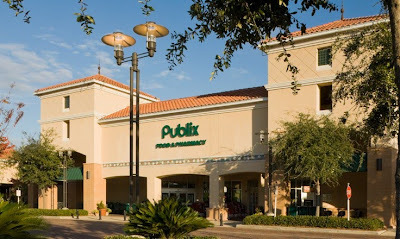 Great deals on Select Florida Distressed Commercial Properties. 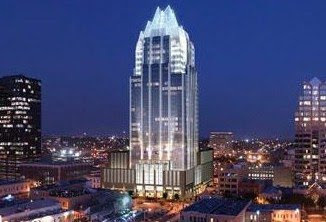 Distressed Commercial Real Estate can be obtained at 20% of Original Sales Price. This article is on the different Net Lease Property types for investing in Commercial Real Estate or if you are leasing a Commercial Property. There are 3 names commonly used in the Commercial Real Estate industry for different sets of costs passed on to the tenant in a net lease. One type is the Single Net Lease transaction. In a single net lease (sometimes shortened to Net or N), the lessee or tenant is responsible for paying property taxes as well as the base rent. Double Net Lease and triple-net leases (NNN Commercial Real Estate) are more common forms of net leases because all or the majority of the expenses are passed on the tenant. Some points on the Double Net Lease. 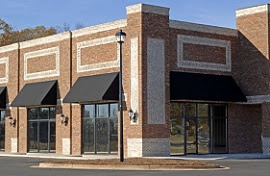 In a double net lease (Net-Net or NN) the lessee or tenant is responsible for real estate taxes and building insurance. The lessor or landlord is responsible for any expenses incurred for structural repairs and common area maintenance. "Roof and structure" is sometimes calculated as a reserve, on these types of Net Lease Properties. Finally our favorite of all the Net Lease Properties is the Triple Net Lease! A triple net lease (Net-Net-Net or NNN) is a lease agreement on a property where the tenant or lessee agrees to pay all real estate taxes, building insurance, and maintenance (the three 'Nets') on the property in addition to any normal fees that are expected under the agreement (rent, etc.). In such a lease, the tenant or lessee is responsible for all costs associated with the repair and maintenance of any common area of that particular Net Lease Property. 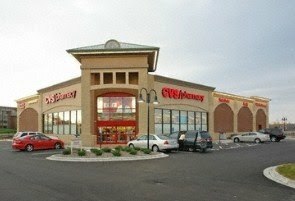 This form of lease is frequently used for freestanding buildings such as a Walgreen's, CVS, Burger King, Taco Bell or McDonald's. 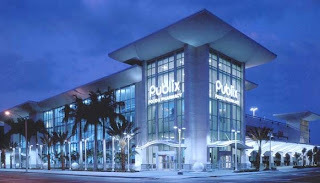 Contact for Commercial Properties For Sale in Florida. Your source for Commercial Real Estate Investment Opportunities, specializing in Investment Grade Single-Tenant Net Lease Properties & Net Leased Properties Funding.